Crookston boasts a number of small businesses that are committed to our community. Think Local First. Look Local. Shop Local. Be Local. Below are some of our events to participate with our local retailers throughout the year and holiday season. Celebrate National Small Business Saturday in Crookston! Shop our local retailers on Saturday, November 25th for all of your holiday and gift needs. 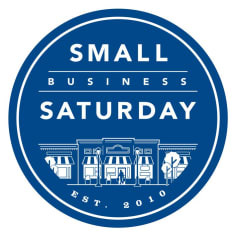 Visit https://www.americanexpress.com/us/small-business/shop-small/ for promo items or stop by the Chamber office for your Shop Small supplies. Kicking off the holiday season in Crookston and extending the #ShopSmall mentality throughout the holiday season. November 25th through the holidays, check out our events calendar for holiday events, promotions and activities. 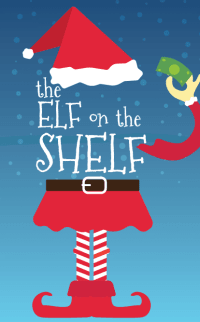 Find Charlie the Chamber Elf in Participating Member Businesses December 1st - 22nd! Take a Selfie. Use the Hashtag. Be in to win $250 Chamber Bucks!